$1 million is a lot of money to spend on a house. But what it buys in Wayzata, Minn. is not the same as what it can buy in Miami, Fla.
From small suburban houses to waterfront mansions, our friends at Zillow shared a variety of million-dollar homes currently for sale around the U.S.
Bend, Ore.: $1.1 million buys a 3,698-square-foot home on a .93 acre lot with radiant floor heating and mountain views. 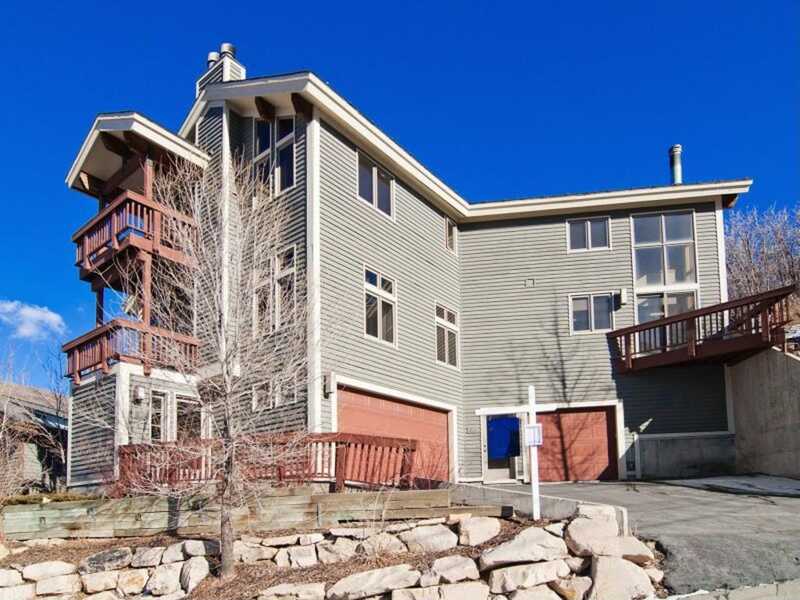 Park City, Utah: $1.1 million will get you a 2,000-square-foot residence, plus a second home divided into two rental units that earn about $45,000 each year. 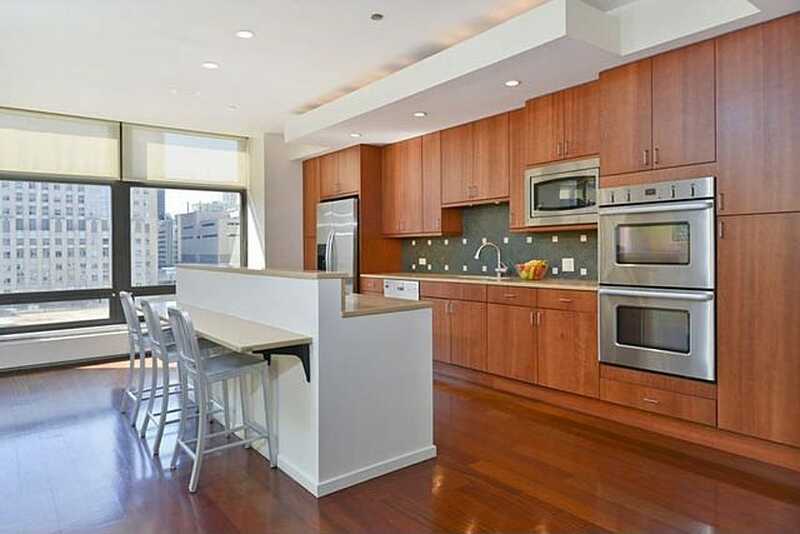 Chicago, Ill.: $1.1 million gets a renovated three-bedroom condo on Lake Shore Drive. 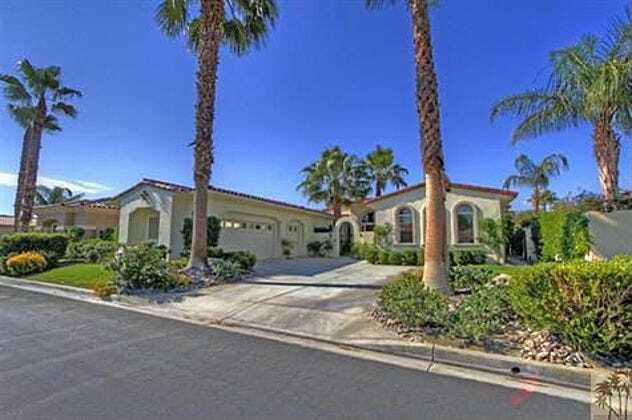 Palm Desert, Calif.: $1.1 million buys a south-facing, 3,525-square-foot home with a private pool and fire pit. 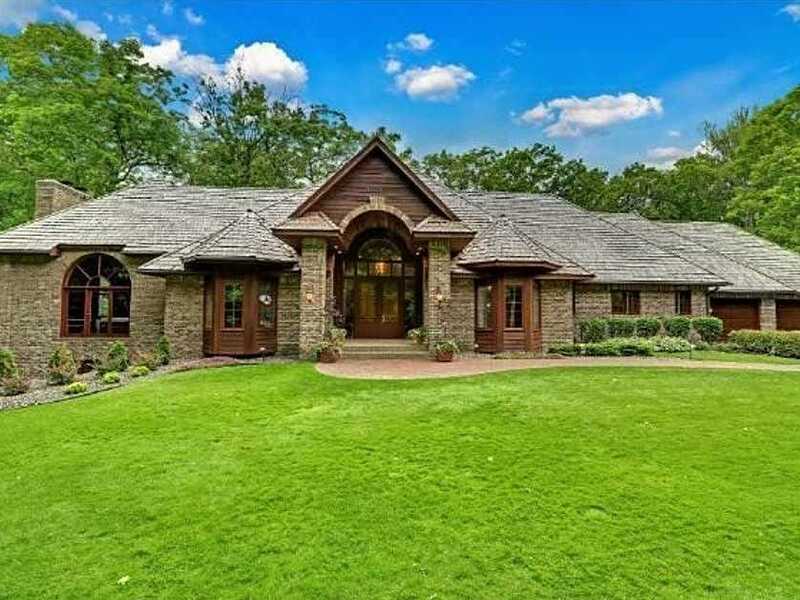 Wayzata, Minn.: $1.07 million gets a 6,156-square-foot home on more than 4.5 acres with a new granite kitchen. 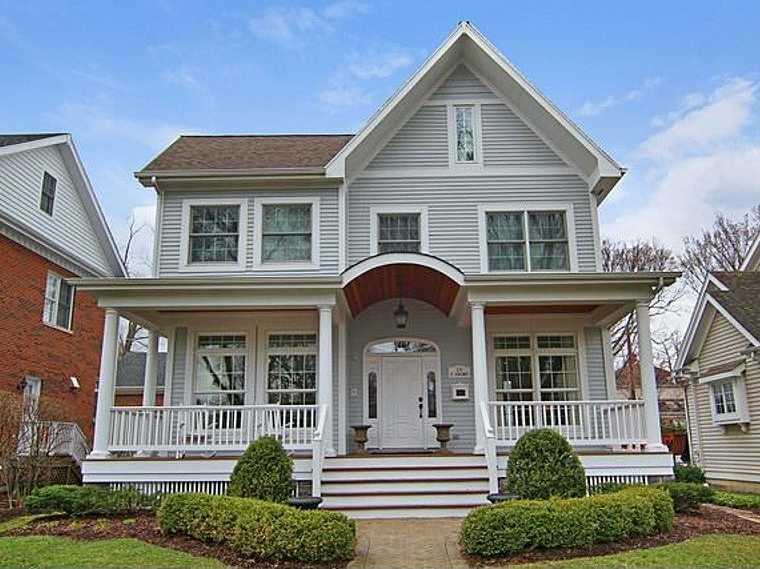 Hinsdale, Ill.: $1.1 million will get you a four-bedroom home with oversized crown molding, a custom kitchen, and a front porch. 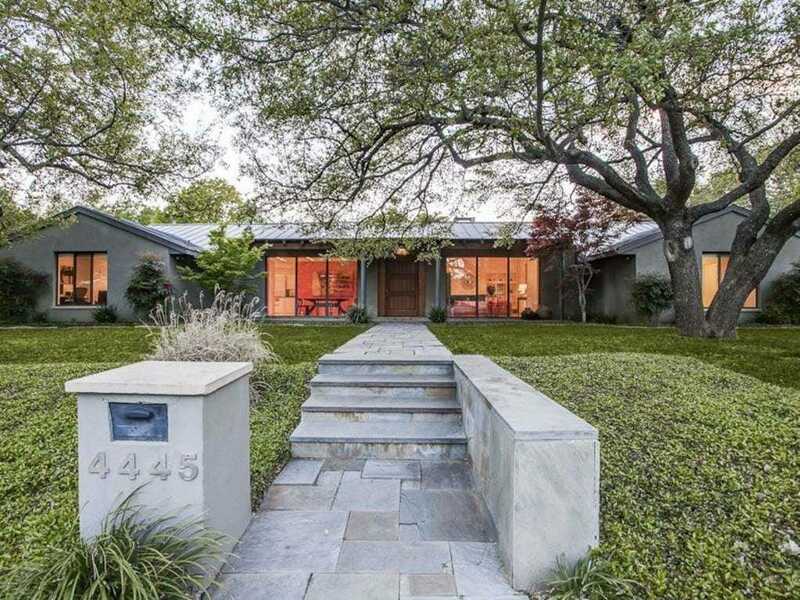 Dallas, Texas: $1.05 million buys a 4,390-square-foot home with four bedrooms, stainless steel appliances, and museum finished walls. 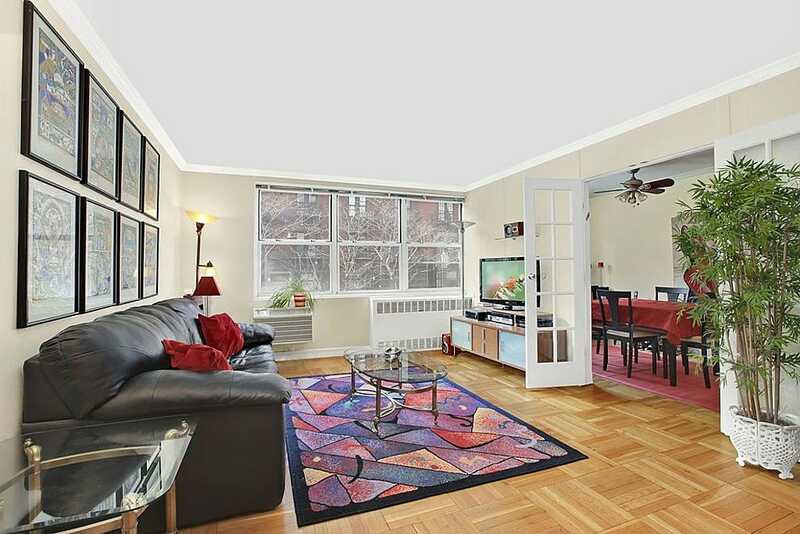 Manhattan, N.Y.: $1.1 million buys a two-bedroom, two-bathroom apartment on the Upper East Side. 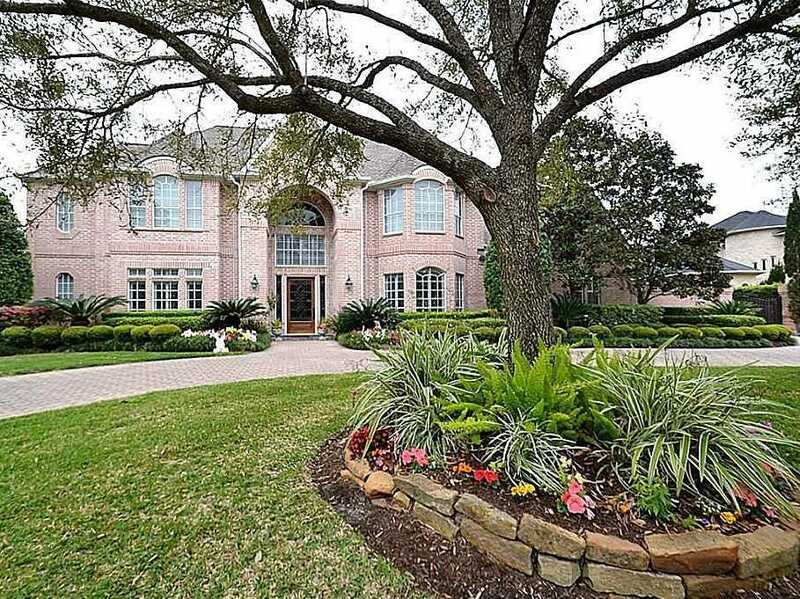 Houston, Texas: $1.04 million gets you a 6,225-square-foot home with five bedrooms, three fireplaces, and a private pool. 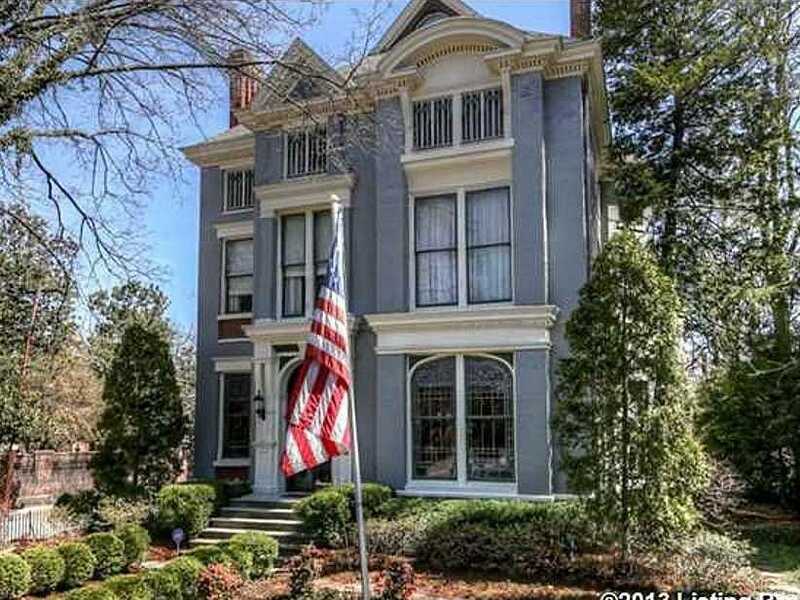 Louisville, Ky.: $1 million gets an 8,300-square-foot home with six bedrooms built in 1900, in Historic Old Louisville. 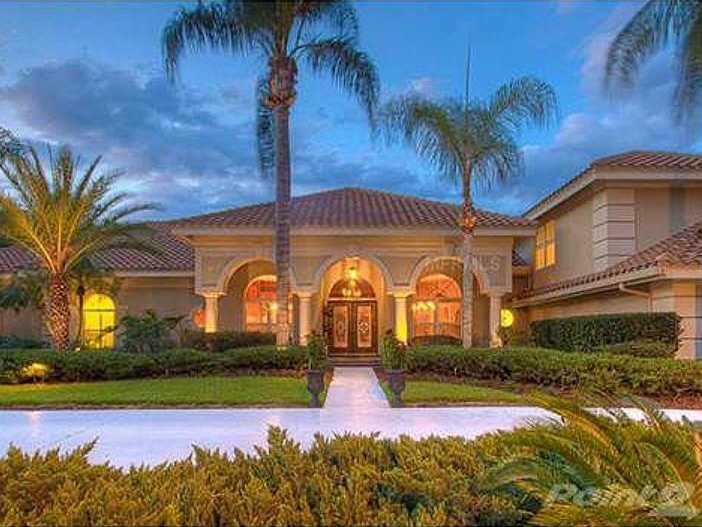 Tampa, Fla.: $1 million will get a 5,939-square-foot house with five bedrooms, a pool, and views of a pond. 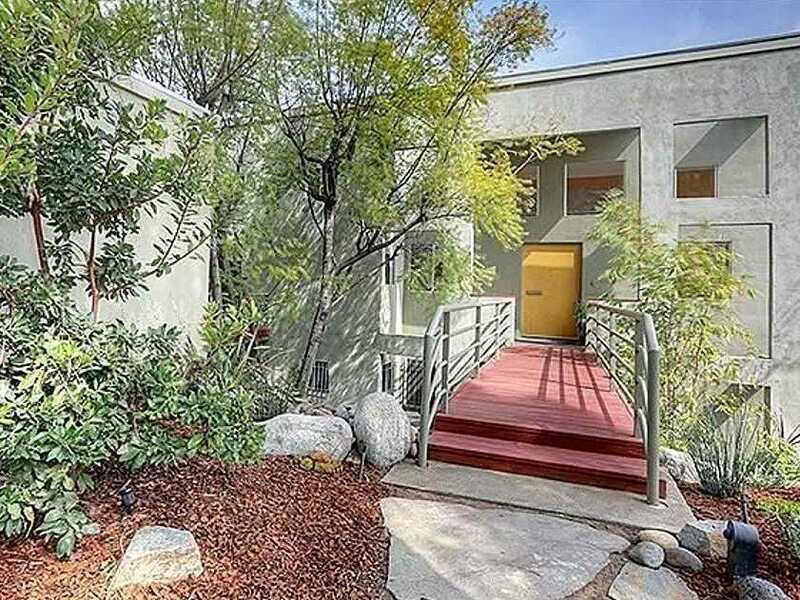 Los Angeles, Calif.: $1.1 million buys a 3,003-square-foot house with four bedrooms, hardwood floors, and views of the city. 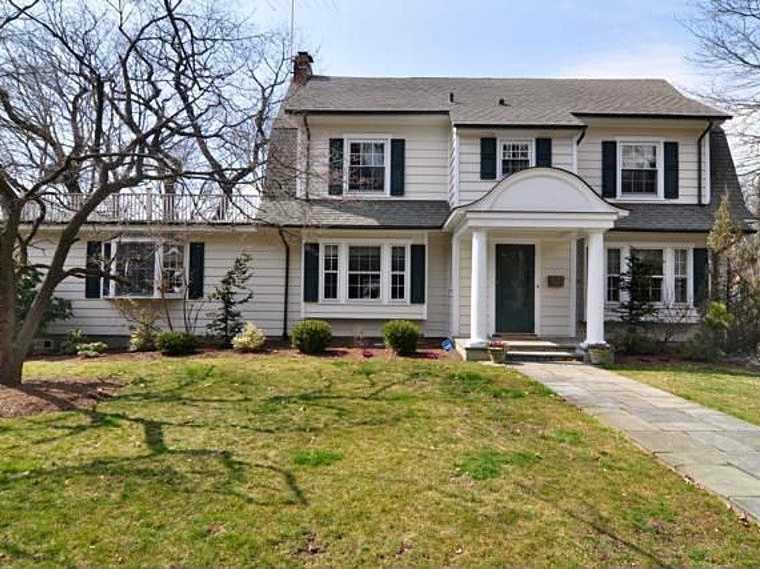 Pelham, N.Y.: $1.05 million will buy a five-bedroom, 2,752-square-foot home with a two-tiered deck and lower patio. 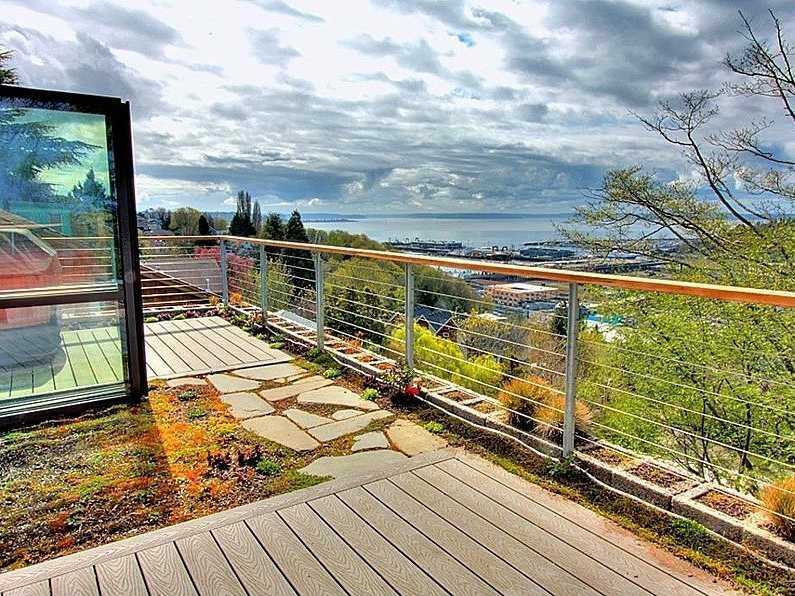 Seattle, Wash.: $1.09 million will get you a 2,644-square-foot home with three bedrooms and fantastic views from every room. 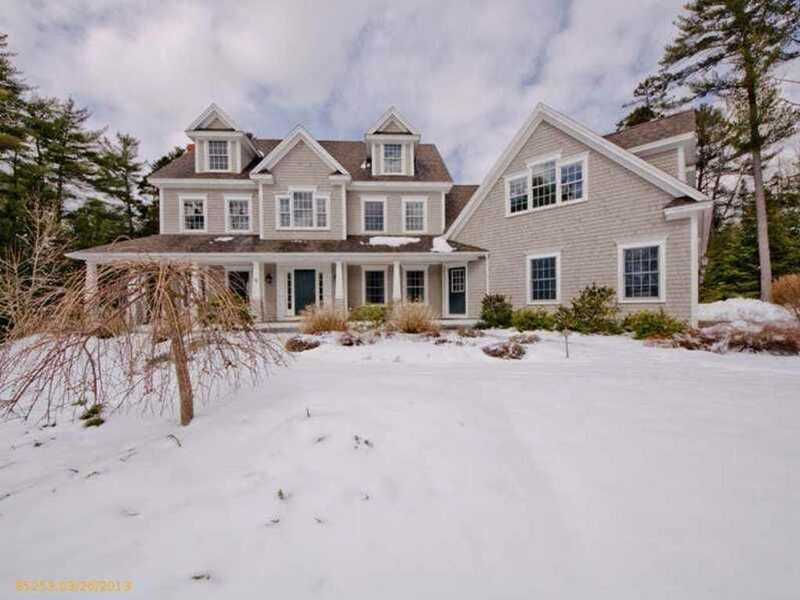 Northport, Maine: $995,000 with get you a five-bedroom, 2,484-square-foot waterfront home with panoramic ocean views from every room. 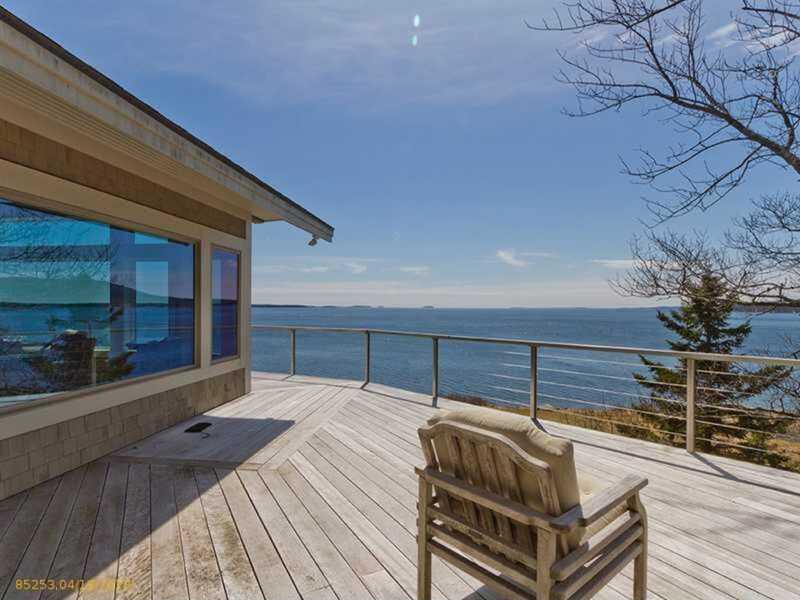 Cape Elizabeth, Maine: $995,000 will buy a four-bedroom 5,170-square-foot home on more than 1.5 acres with a fireplace and jacuzzi tub. 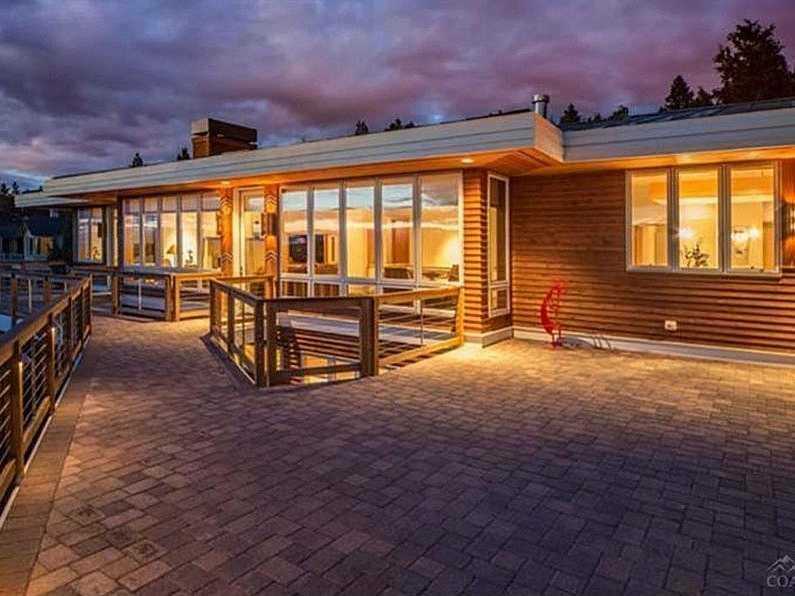 Atlanta, Ga.: $999,000 will buy a 6,231-square-foot home with five bedrooms, a spectacular pool with a waterfall, and a stone deck. 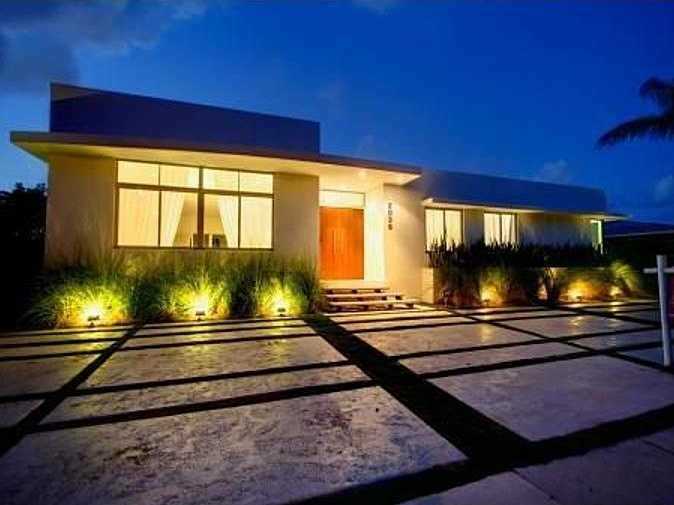 North Miami, Fla.: $997,000 will buy a four-bedroom 1,104-square-foot home with a private pool.